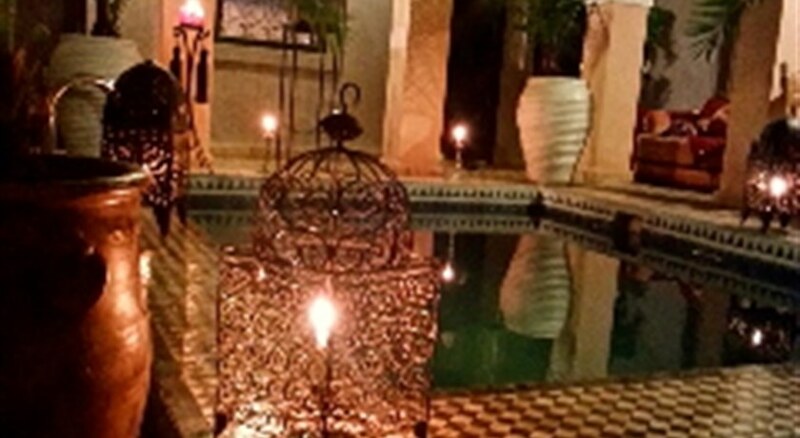 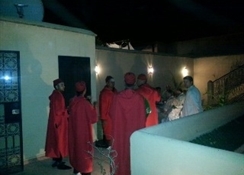 In the medina, opposite the Palais Badii and 5 minutes walk from the Jemaa el Fna, the location of the Riad is very convenient for exploring the red city. 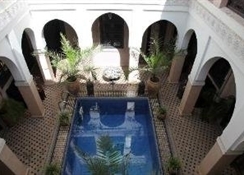 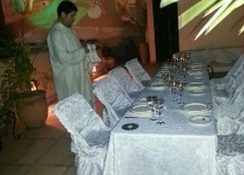 Breathtaking views of the Atlas Mountains and it is in the heart of the Medina. 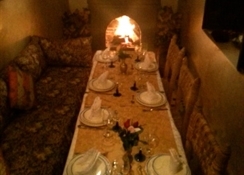 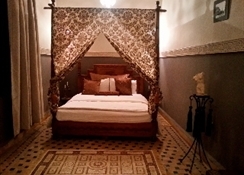 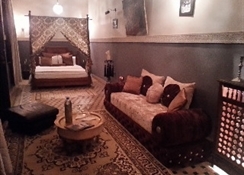 Each room is unique, spacious and equipped with Moroccan decor.